Start or end your day with Bliss. 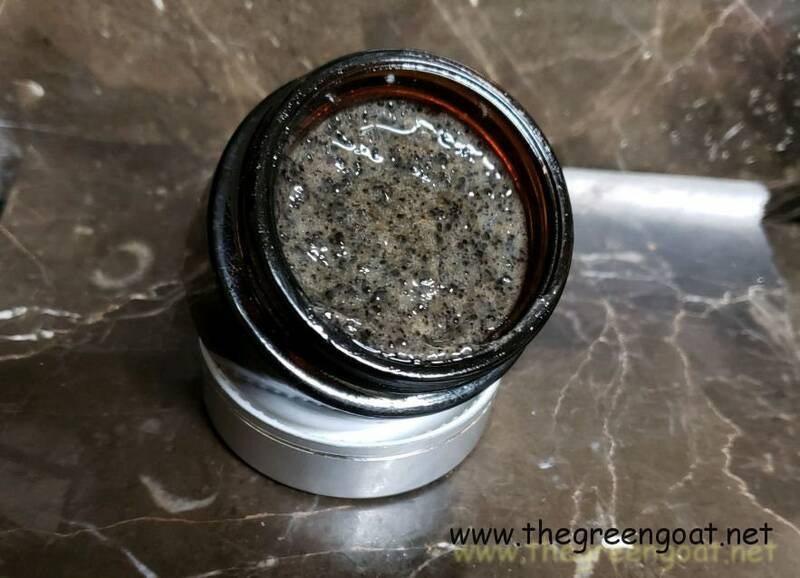 Bliss is a creamed activated Charcoal Masque, with added espresso grounds, and turbinado sugar, a very slight hint of Rosemary n mint oil. what a great way to wake up your skin. 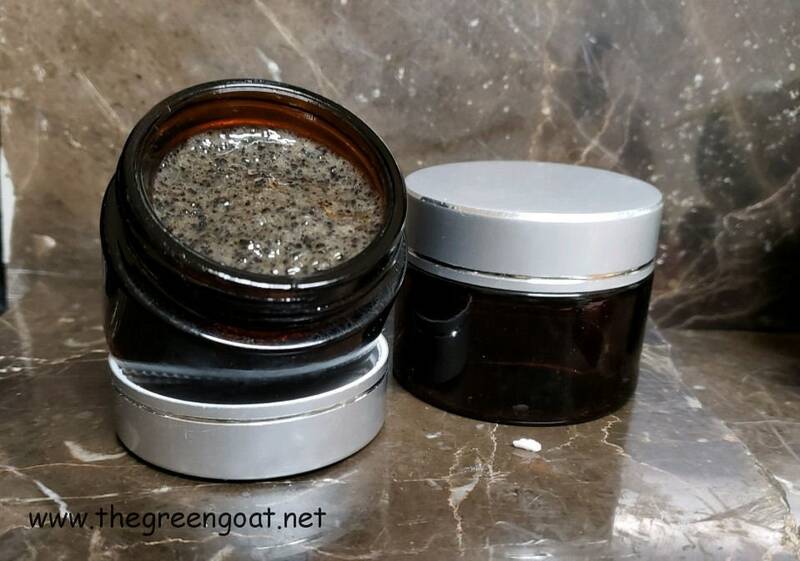 The sugar n espresso adds gentle exfoliation while the activated charcoal with the aloe, olive oil, tea extracts, sunflower oil and glycerin make for a great mask. Bliss is Packed full or Organic Ingredients and a powerful combination of Vitamins, pro vitamins. and Hyaluronic Acid.